The cost is $25.99 per person which includes all you can eat and hot tea. Tax, Tip, Other Beverages and Alcohol are extra. It's time for the TLGTA Holiday Dinner Party! And we're doing all-you-can-eat. Please join us at Fushimi in the Village for fun, festivities and a few #selfies! At FUSHIMI, we are committed to creating the most unique dining experience for you. 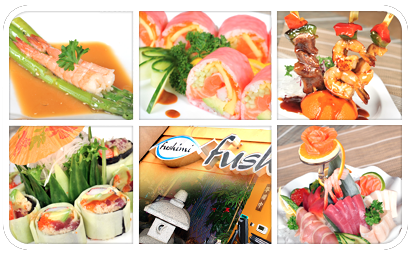 Complimented by just the right ambience, excellent service, and freshest sushi bar selection. Our goal is to make an outstanding experience for one's senses. Cost: The cost is $25.99 per person, not including tax and tip. 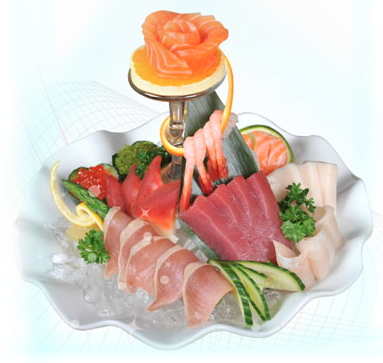 Includes all you can eat sushi, sashimi, tempura, teriyaki, and other goodies. Alcohol and beverages are extra. Hot tea included. Payment is due the night of the event. Everyone will have separate bills and you can pay with cash, debit, Visa, MC and Amex. Registration is required, Guests are encouraged. Guests do NOT need to be TLGTA members. During registration you will be asked how many guests you will be bringing. 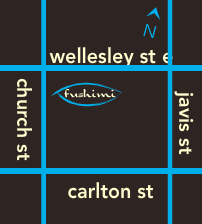 For more information on the restaurant you can visit their website at, www.fushimi.ca.